for love of me and all the world. 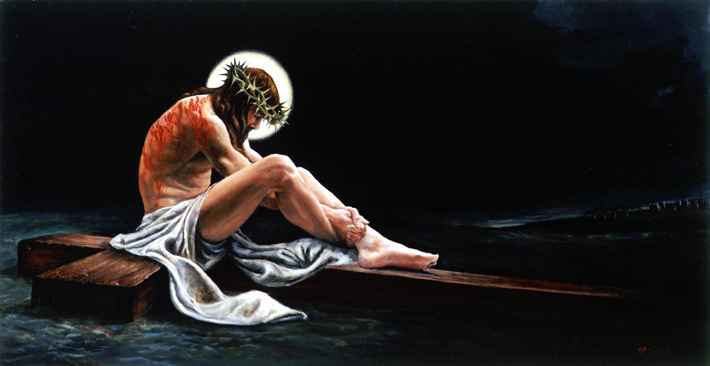 "O my God, I am heartily sorry for having offended Thee, and I detest all my sins, because I dread the loss of Heaven, and the pains of Hell; but most of all because I love Thee, my God, Who art all good and deserving of all my love. I firmly resolve, with the help of Thy grace, to confess my sins, to do penance, and to amend my life. Amen."